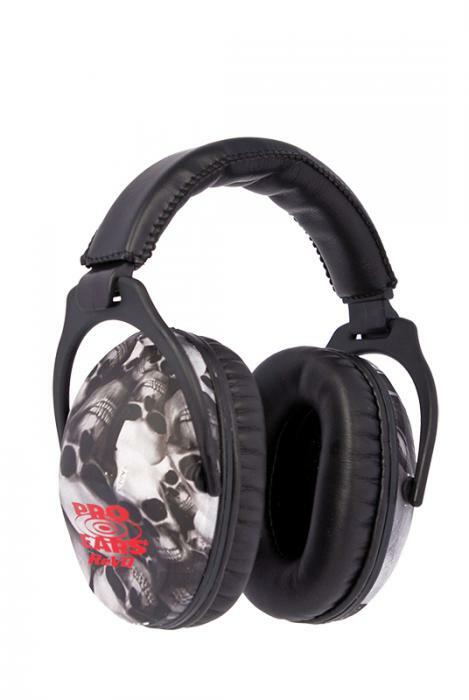 Pro Ears ReVO Passive Ear Muffs For Smaller Heads & Ears Pro Ears ReVO NRR 26 Passive Ear Muffs are designed from the ground up to fit smaller heads. All the same features you expect from Pro Ears passive hearing protection but they provide a better fit for children and smaller adults. Everyones head and ear size is different. One size does not fit all!